Southern Produce is an avocado supplier in the New Zealand domestic market as well as the largest avocado exporter as AVOCO™, in partnership with Primor Produce. 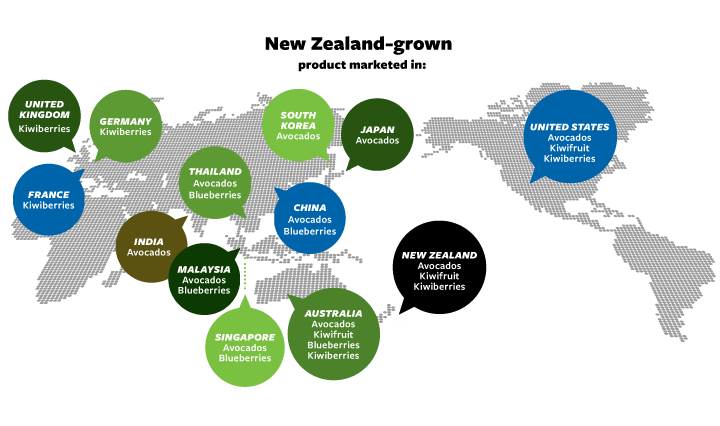 As part of BerryCo, Southern Produce exports NZ blueberries direct to Australian retail as well as across Asia. 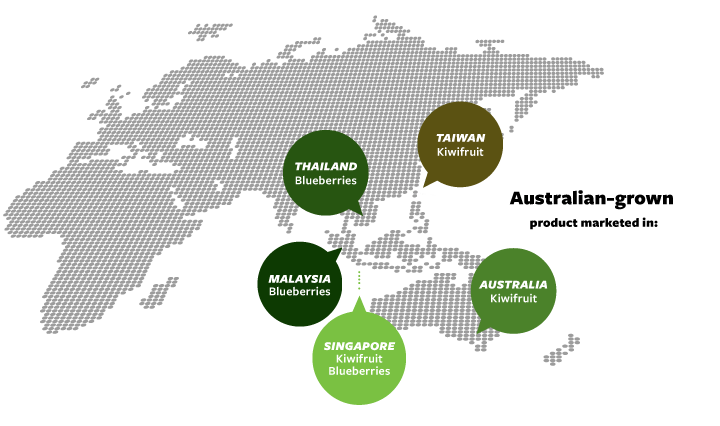 BerryCo is a Joint venture formed to innovate the NZ berryfruit industry. 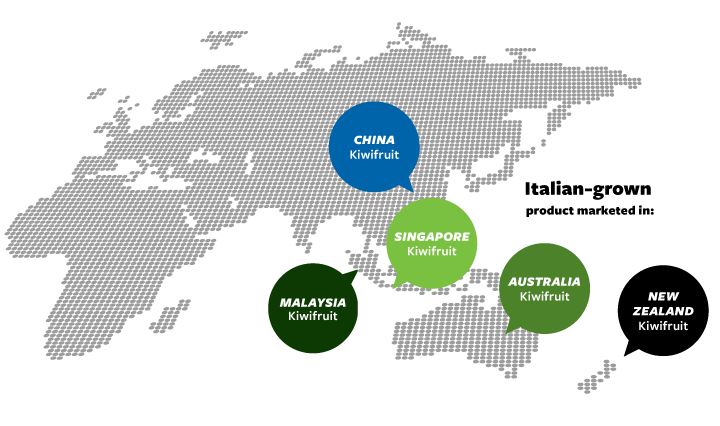 Southern Produce is a domestic marketer of kiwifruit as well as a prominent exporter to Australia. Southern Kiwi remains the brand for our New Zealand and Australian markets - this is a brand with a strong and proud history. Southern Produce is a pioneer of this exciting and relatively unknown berry fruit. Considerable effort has gone in to developing the market of this product over the last few years to the extent now where demand is strong and the future looks very positive.